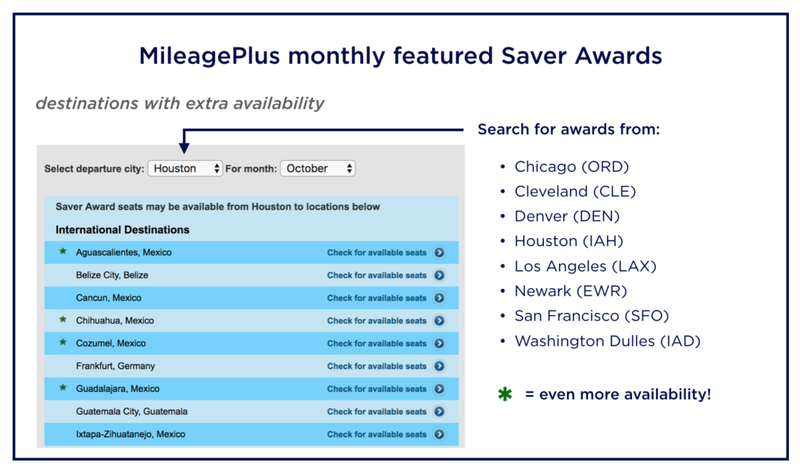 United’s monthly featured Saver Awards tool allows you to search for destinations with extra MileagePlus saver award availability for the next six months for departures from United’s seven hubs (plus Cleveland): Chicago (ORD), Denver (DEN), Houston (IAH), Los Angeles (LAX), Newark (EWR) and Washington Dulles (IAD). The ✱ (green asterisk) to the left of cities listen denotes destinations with even more availability. MileagePlus monthly featured saver award availability. Image by Point Me to the Plane. I searched for Houston (IAH) to Sydney (SYD) from mid-October through mid-November and found extremely open availability in economy class. Business class awards were slightly (okay, a lot) less open, but definitely still available with a connection in either Los Angeles (LAX) or San Francisco (SFO). Award availability from featured award tool shows ample saver award space. Los Angeles-originating saver award availability for November. 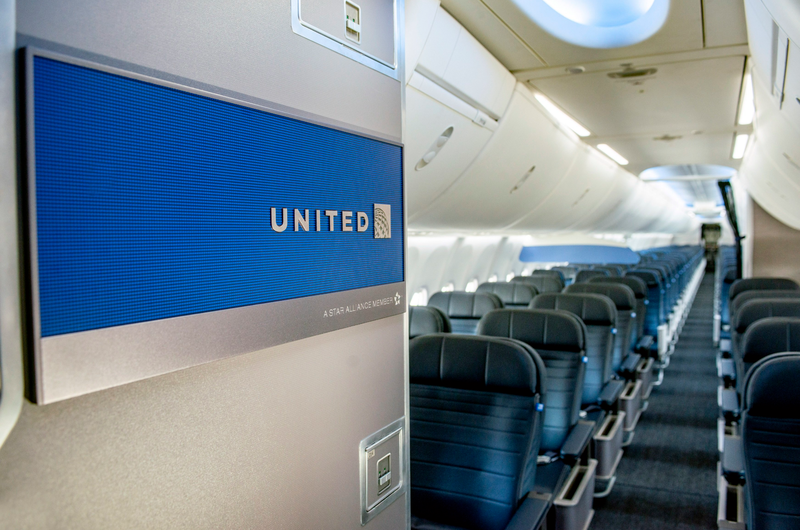 Image by United. Sure enough, there is more-than-sufficient award space on the route in both economy and business class. MileagePlus saver award availability from Los Angeles (LAX) to Shanghai (PVG). Overall, this tool is extremely helpful for anyone feeling ‘stuck’ (or looking for some destination inspiration) when booking award travel – which, let’s be honest, is all of us at one point. It’s easy, fast, and accurate in terms of offering destinations with award availability you can actually find. I never knew about these. Thanks!